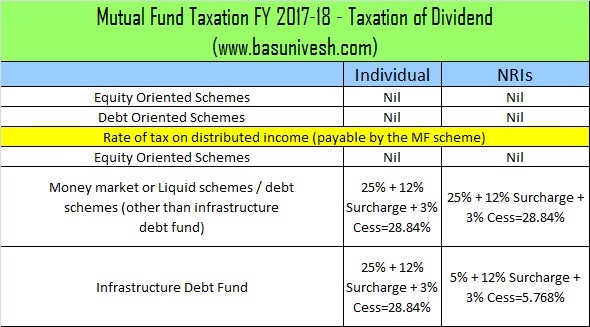 Mutual Funds and Income Tax Saving Tricks..
About a month ago, in a sister publication of ET, I wrote a column explaining the exact nature of the tax advantage that mutual fund investments offered over bank fixed deposits. The case I discussed was one where the goal was to earn a monthly income. It turns out that in an example investment where the annual income received was Rs. 80,000, the tax outgo for bank deposits was Rs. 24,720 while for mutual funds was Rs. 1,831. A lot of people who never invest in mutual funds don't really understand taxation on investments and were shocked at this. Even those who understand tax laws have not thought through the implications for specific types of investments. The reason for mutual funds being so much more tax efficient is the fact that the returns are delivered to the investor's books as capital gains whereas in bank deposits, they are delivered as interest income. 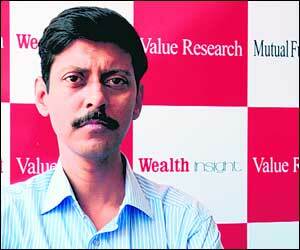 Some advantages of investing in mutual funds come from these kind of transformations. There are three ways that an investment can deliver gains: interest income, capital gains and dividends. Mutual funds, like stocks, can deliver gains as either capital gains or dividends. However, there is an important difference. When you invest in stocks, capital gains are generated in the stock markets, and depend on stocks price movements and your acumen in buying and selling them. Dividends, on the other hand, are decided by the company's management, and most of the time, have only a small and transient effect on stock price. Both depend on the company's profitability but the mechanisms are different. In mutual funds, things are different. Funds invest in stocks or bonds out of the pooled money that investors give them. They earn capital gains, dividends and interest income. They are free to distribute the gains as capital gains or dividends, as they wish.Practically all mutual funds have growth (capital gains) plans and dividend plans. The same underlying gains, are distributed as either, and investors can choose whichever they want. This has some good outcome and bad. The good part is that knowledgeable investors can fine-tune tax strategies as per their needs.The above example is based on such a transformation. The bad part is that investors who do not have a complete understanding of what is going on get misled by the word `dividend'. Mutual fund dividends are not dividends like corporate dividends. They are just your own money returned to you under the `dividend' label. If you had chosen a growth option in the same fund, then the very same amount would have been available as capital gains. Many investors feel that a dividend is something extra and believe that a fund that pays more dividend is a better one. This is not true. A mutual fund dividend is a pay-out from your own money . The facility of transforming one kind of gain into another is a great option that mutual funds have. In debt funds, they enable huge tax efficiency . Debt funds generate part of their gains from interest income. Through an MF, these can be transformed into capital gains or dividend income. The convenience and savings can be considerable.